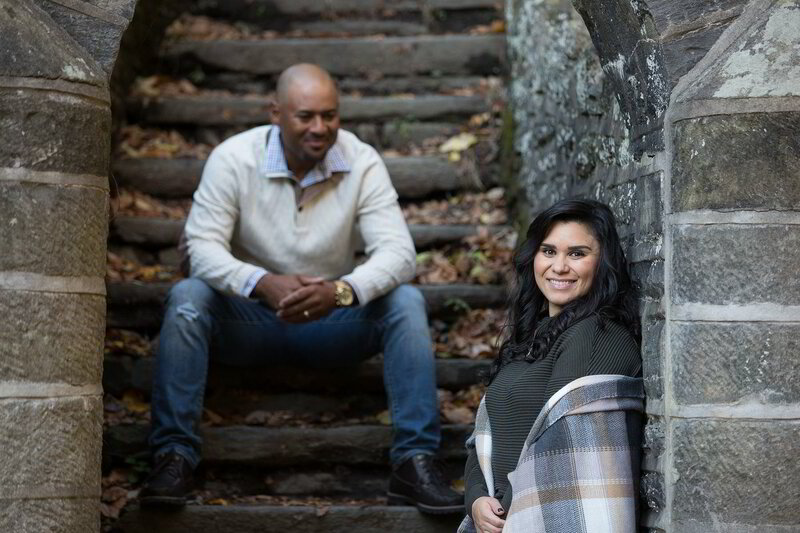 An engagement session not only showcases this happy and joyful occasion in your life, but it also serves as a great announcement of your love to the world. And on a practical level, if you're one of those people who doesn't like photos of yourself, or feels awkward in front of the camera, this is a great way to shed all those feelings before the wedding day! I'll help you do that with confidence!